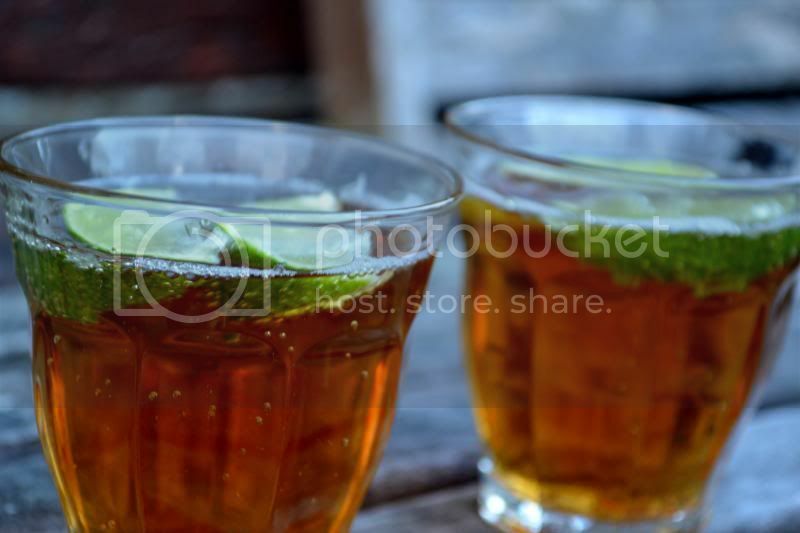 Shandy with fresh lime wedges, FAVOURITE drink for summer evenings! 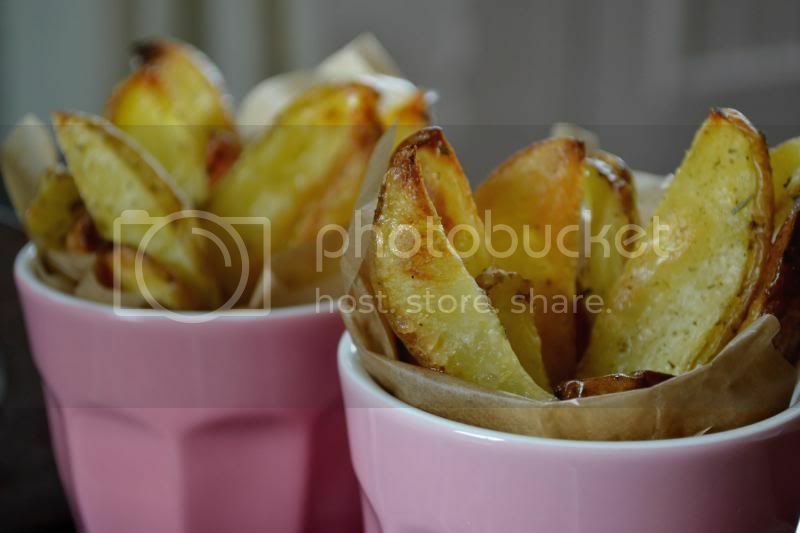 Oven baked fries with sea salt and herbs I made earlier this week. Will share the (rediculously easy) recipe with you guys later on this week. 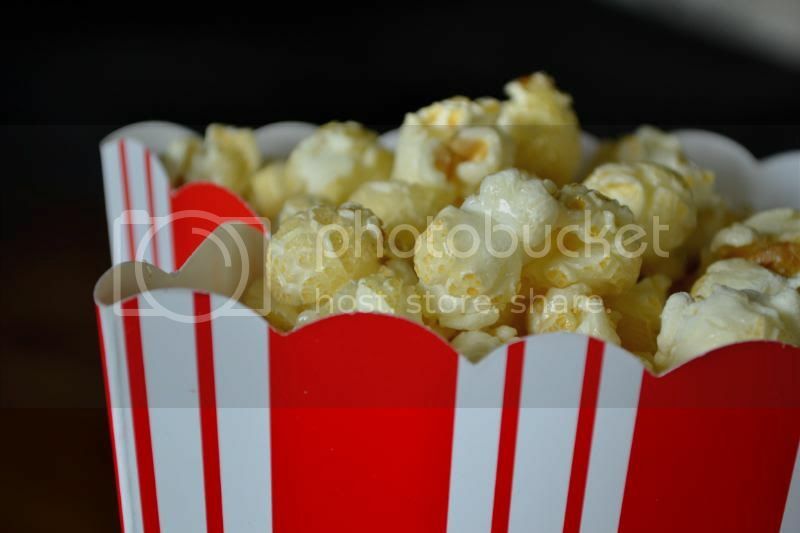 Popcorn in traditional red + white paper boxes for our movie date at home. Unfortunately the weather is as unpredictable as it can be and we've had some seriously fall-like days this past week. In a week from now our holiday starts so let's hope the sun comes back out again and stays a bit longer than the couple of hours it has been doing for the past few days.